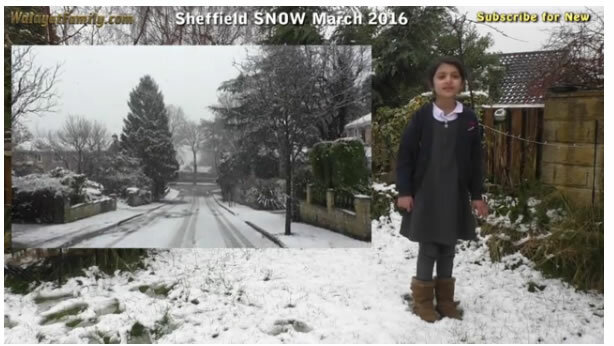 The very mild warm winter has turned into a colder than usual spring that includes snowfall today. 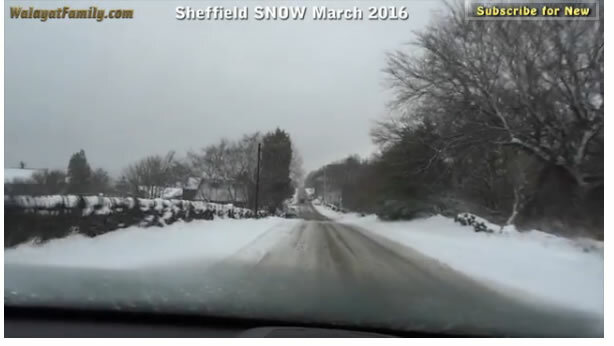 Whilst the snow has already started to melt in the cities, the snow remains heavy in the countryside and on the roads so be careful when driving. Whilst average UK house prices are rising at an annual rate of 4%, London on the other hand is trundling along at near 10% per annum, homing in on their 2007 highs, meanwhile areas such as Yorkshire and Humberside are lagging behind the national trend with average house prices rising at an annual rate of just 3% and where Sheffield, Y&H's largest city has been seized upon by both politicians and the mainstream press to make the point that house prices are only booming in London whilst cities such as Sheffield are assumed to be continuing to stagnate. 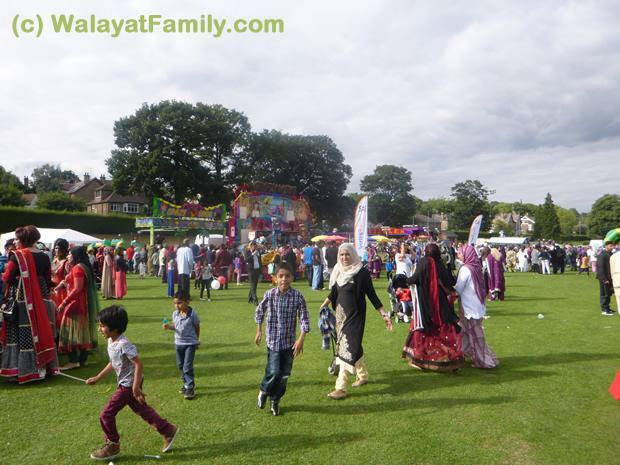 A couple of hours into the Eid festival for 2013 and clearly the number of attendees are far fewer than expected. 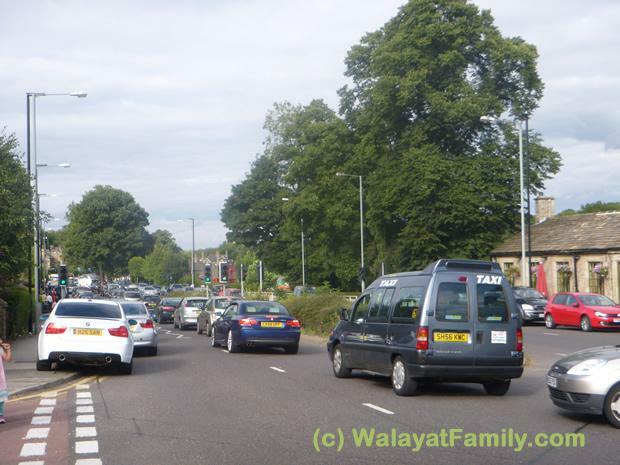 The reason is a traffic jam all along abbeydale road that has more than quadrupled the journey time, that is worsened by many drivers trying to find a place to park on a saturday afternoon when most residents are at home. 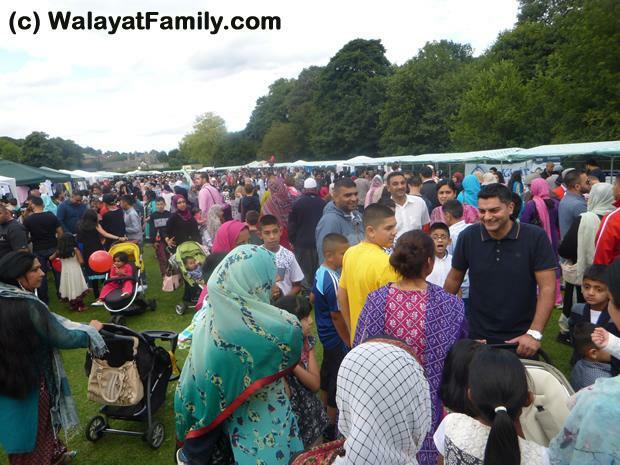 Those who were lucky enough to win free tickets in the daily Radio Ramadan Sheffield 87.7FM came early to collect their tickets for many of the rides. Several good martial arts shows were put on. 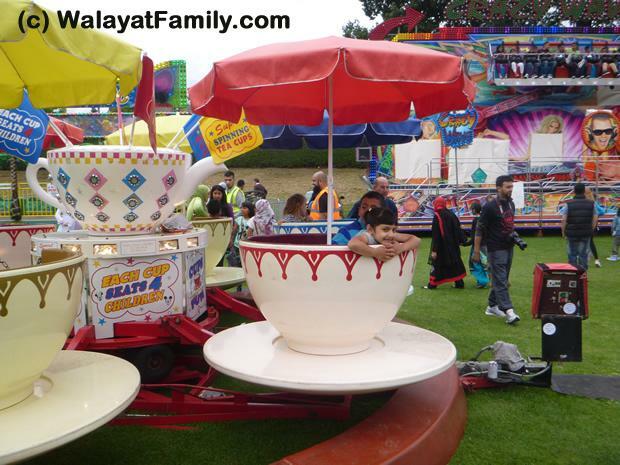 Plenty of rides to go on for the kids. 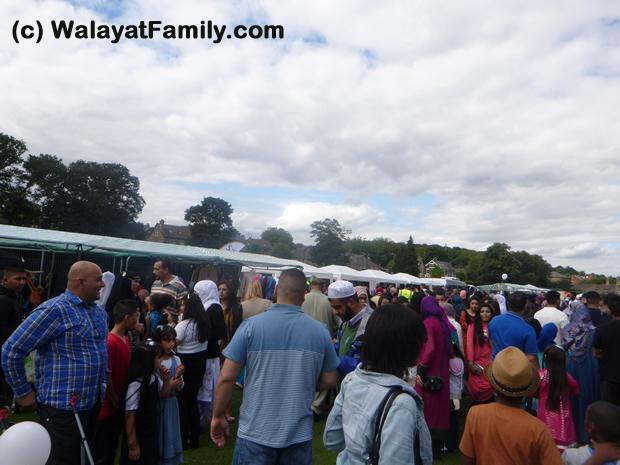 By 4pm many had managed to make it past the traffic jams, found parking and into Millhouses park. 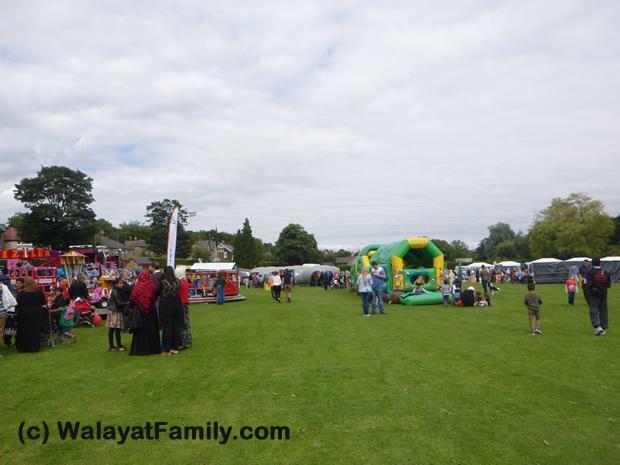 Many more interesting photos of around Mill houses park during the 8 hour Eid festival. 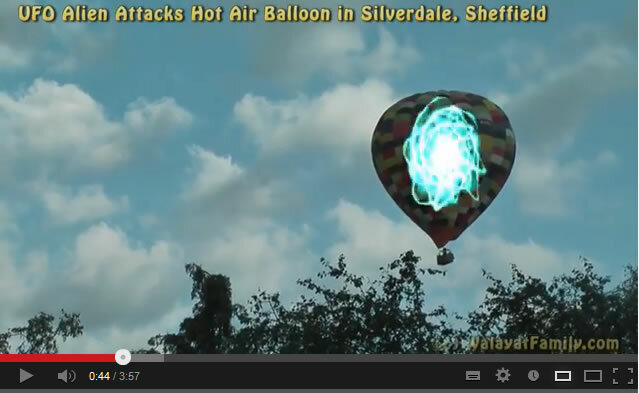 A UFO incident takes place over the city of Sheffield, UK in the Silverdale area. 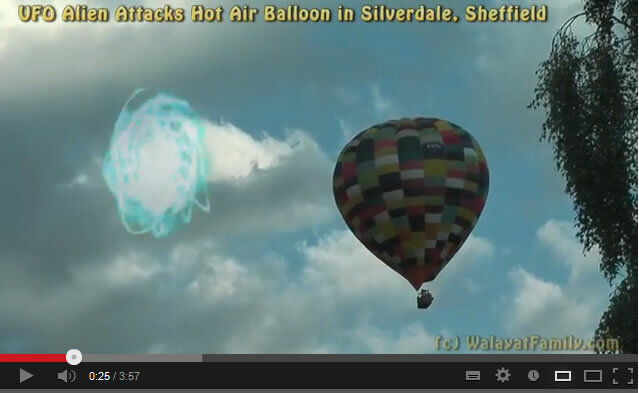 People on the ground can clearly see a UFO following a hot air balloon that appears to be in trouble. 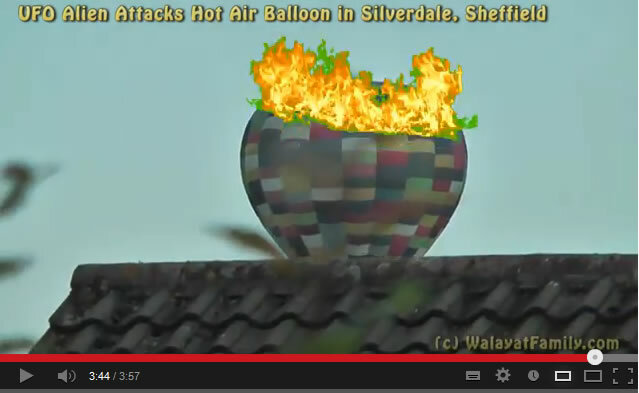 After several more such attacks the balloon can be seen to go down in flames. 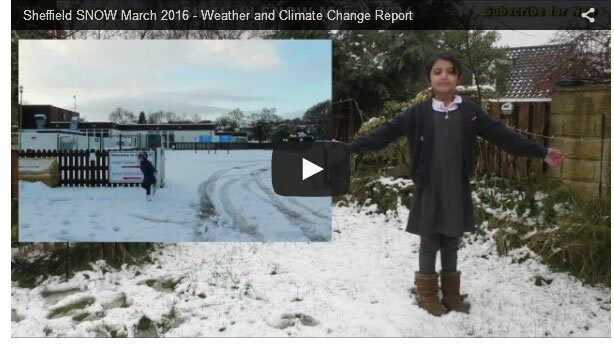 The Truth is Out There - Watch the video ! 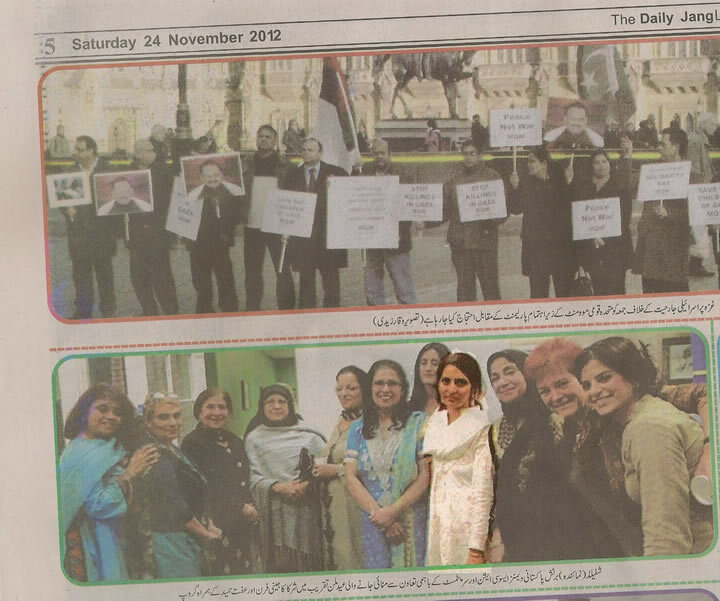 Shahla (highlighted) receives a mention in the Jang newspaper for her work for the British Asian Women's Association as she walks in her late father-in-laws footsteps. The election results for the Labour postal ballot for candidate for South Yorkshire Police and Crime Commissioner came in. As expected it was a close race between the two front runners, Kashaf Walayat and Shaun Wright going all the way to voter third preferences of each candidate that was knocked out. Therefore greatly influenced by the leaflets sent out to Labour party members. The three losing candidates Med Hughes, Kash Walayat and Alan Billings all took part in an gentlemanly and fairly played election. However the same cannot be said for the Shaun Wright who crossed the line several times by sending out leaflets that implied official endorsements that were not given such as from MP's, constituencies and Unions, as an example the GMB had NOT officially endorsed Shaun Wright as his leaflets implied but another candidate. How many Labour voters were influenced by such instances of implied endorsements ? 10%? 15%?, enough to have effected the outcome! So, I guess the person who played the dirtiest ultimately won, though this election was supposedly for the cleaner than clean post of Police and Crime Commissioner. 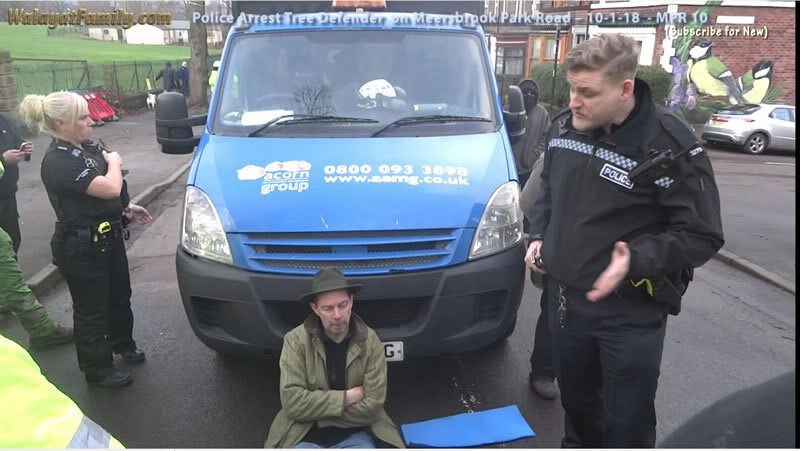 At the end of the day, the PPC elections show how incompetent the coalition government is as Conservatives claiming to be the party of Law and Order have effectively handed over control of most of England and Wales Police Forces to the Labour Party. 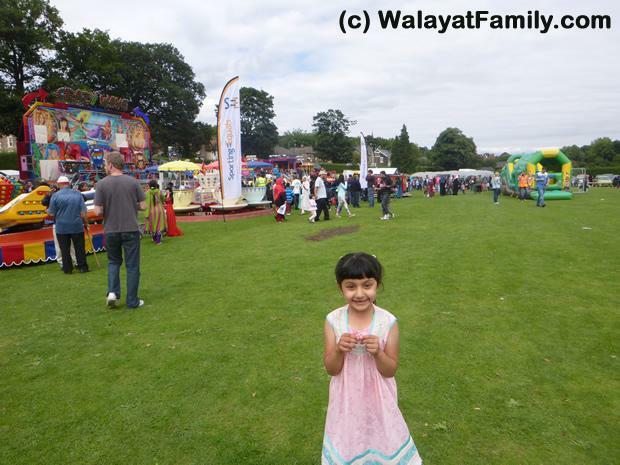 The postal ballot for the election to select the Labour candidate for South Yorkshire Police and Crime Commissioner public vote to be held on 15th November 2012 ended at mid-day Friday 15th June. Four candidates stood, however it is expected that it will be a very close run vote primarily between Kashaf Walayat and Shaun Wright, whom I forecast to each attain approx 1/3rd of the vote, thereby falling short of the 50% needed to win on the first ballot, therefore the second and possibly even the third preferences of candidates falling out of the election will decide the outcome of this election. 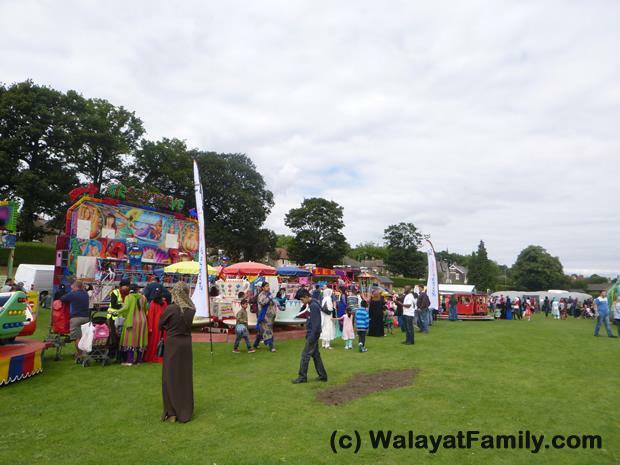 The results are expected by Monday afternoon, 18th June 2012. The internal Labour Party selection process for returning ballots has now closed for Police and Crime Commissioner for South Yorkshire. I would like to thank all Labour Party members for participating in the selection process and give my special thanks to those people who have supported me in this campaign. I would also like to wish my fellow South Yorkshire Labour Party Shortlisted candidates Alan Billings, Med Hughes and Shaun Wright best wishes. 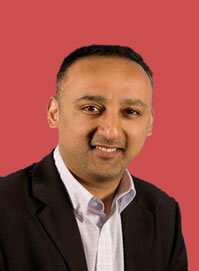 The official Labour Party candidate will be announced on Monday 18/06/12. I am sure that whoever wins will do their best for the Labour Party and the people of South Yorkshire. The results of the Labour 5,000 party members postal ballot for selection of their prospective candidate for South Yorkshire Police and Crime Commissioner are expected to be revealed during mid June 2012. BBC Sunday Politics broadcast coverage of the four prospective Labour candidates for the South Yorkshire Police and Crime Commissioner with a Batman theme, with Sheffield portrayed as Gotham city. 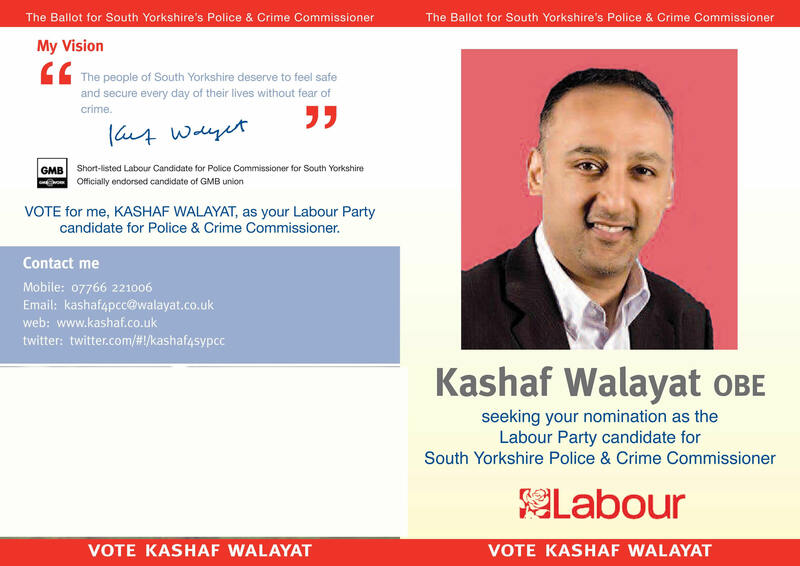 Labour party members will be choosing their prospective candidate for South Yorkshire Police and Crime Commissioner in a postal ballot that is scheduled to take place starting Tuesday 29th May 2012 and to conclude within 2 weeks thereafter with the results scheduled to be released during mid June 2012.
candidate for South Yorkshire Police Crime Commissioner. treated fairly. I will address anti-social behaviour and reoffending head on. This is the greatest opportunity to achieve change in our policing. I want to be the person that guarantees these changes will make our area a safer better place to live for everyone. 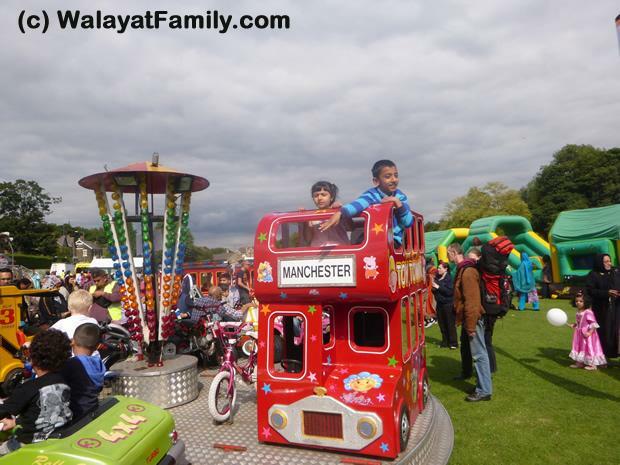 · Proposed original, affordable and realistically costed solutions that will deliver the priorities. 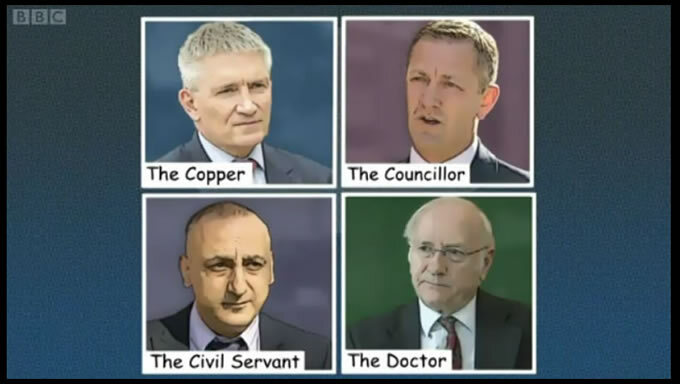 · Over 25 years collective senior level experience operating in the Labour Party, health, NHS, housing, policing, education, local and central government. 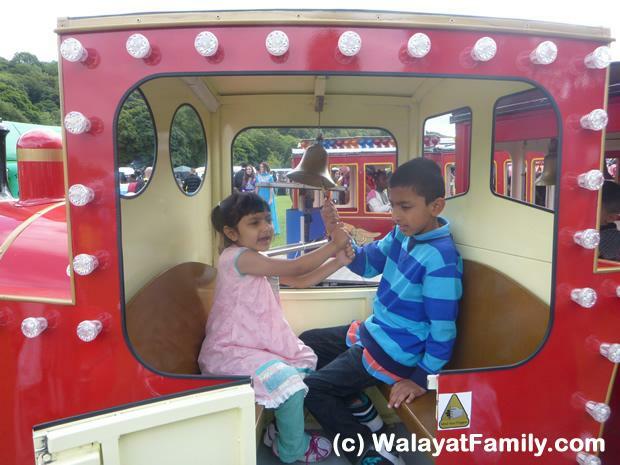 · A former senior civil servant having had direct management of multi-million pound budgets. 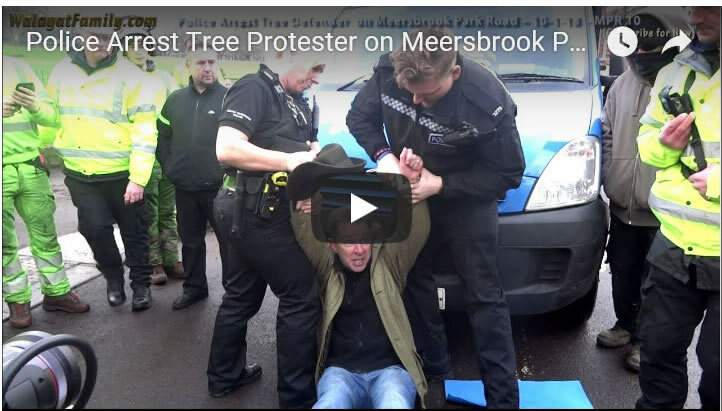 · Successfully challenged the outsourcing of the South Yorkshire Police Helicopter. · Identified funds from existing budgets to increase police officers in our neighbourhoods. · Resigned from a secure senior management position to devote all my time to delivering effective affordable policing for the future. 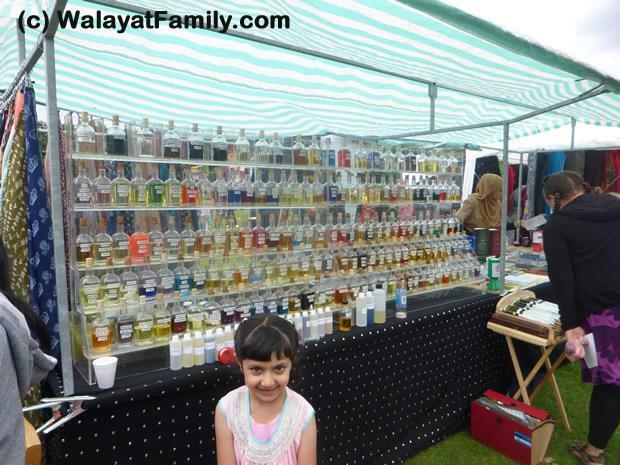 · Born, lived and educated in South Yorkshire and worked extensively across South Yorkshire. 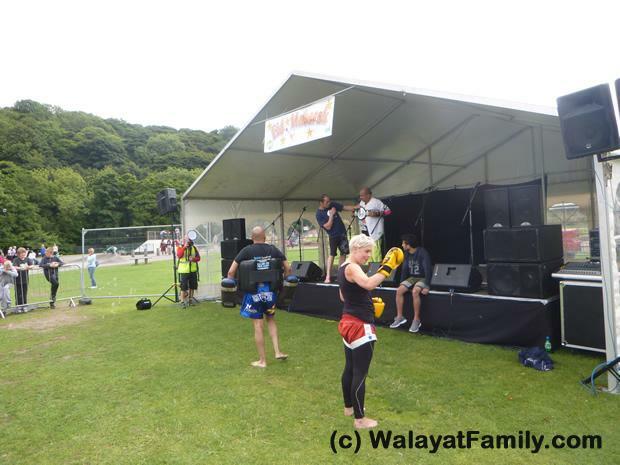 · Ran this campaign with party workers and members, but not funded by Trade Union colleagues even though endorsed by Union members from GMB, UNITE, UNISON and NACODS. · Deliver affordable effective policing plans and priorities. 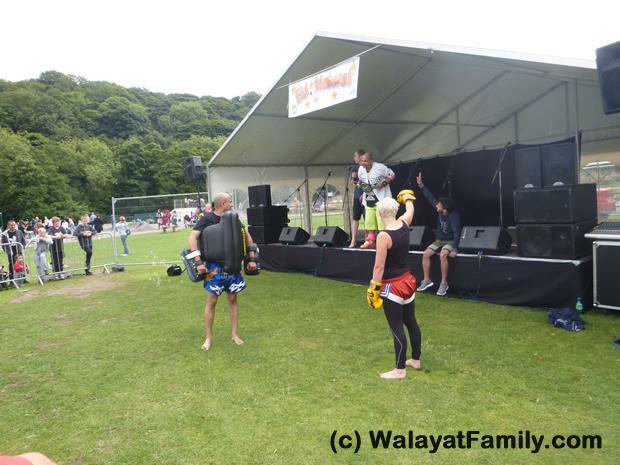 · Reduce and prevent crime and the fear of crime. · Improve police response times and maximise the effectiveness of existing resources and technologies. 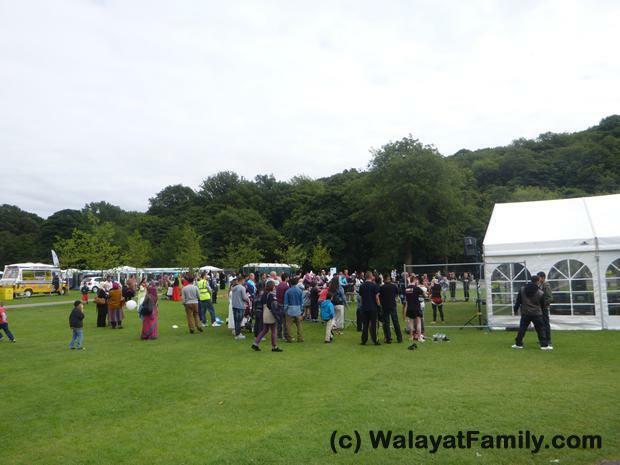 · Increase visible neighbourhood policing and address anti-social behaviour. 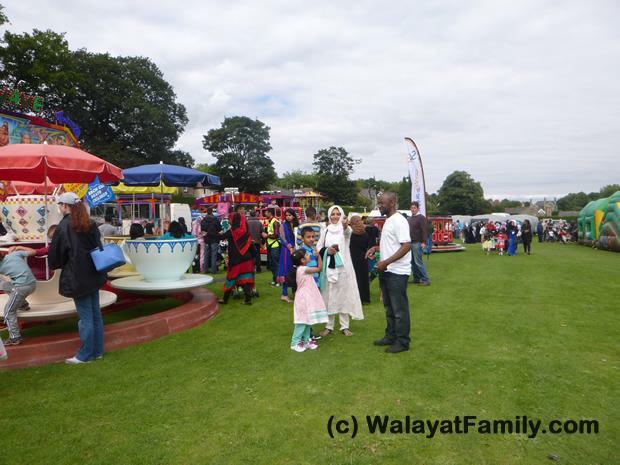 · Engage with public, partners, Labour Party members and all four local councils to connect with all communities and victims of crime. 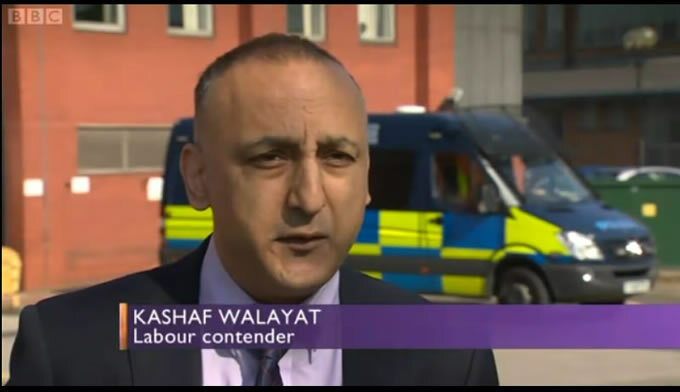 I hope you will consider voting for me as your first choice to be your Labour Party Police Crime Commissioner. 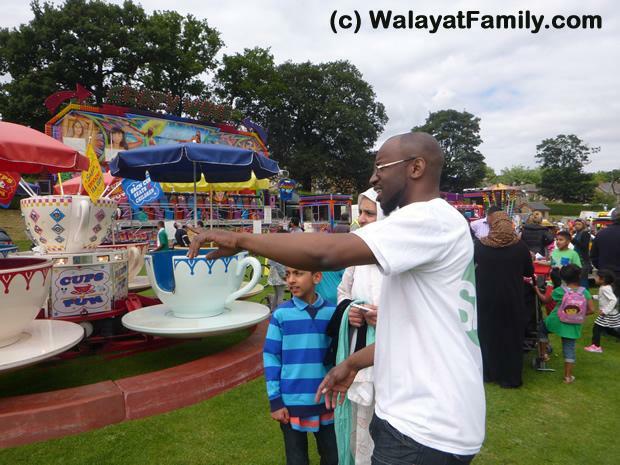 The programme can be viewed on BBC Iplayer - Fast forward to 35 minutes. "Listen to the public, represent them, and reduce crime"
"Come 22nd of November you are going to have one person responsible not just for the a activities of the police authority but also all of the other areas". Diana Johnson commented: " We are lucky we have a good choice there, and obviously it will be down to Labour party members to decide which one of those candidate they want to support and I look forward to campaigning with them." Meanwhile, the Liberal Democrats and Conservatives are in the process of selecting their candidate for Novembers election, a cold dark day will ensure a very low turnout. Penny Baker along with 6 colleagues managed to survive the meltdown in Liberal Democrat votes that saw 9 of her colleagues lose out to the Labour party and taking the number of Lib-Dem seats down to 23 from 32, leaving Labour on a clear majority in the city on 59 councilors. The most notable loss of the evening was that of the Leader of the Liberal Democrats Paul James Scriven. Penny obtained 2,514 votes against 3390 in 2011. With Richard Lawrence failing to unseat her with just 1,625 votes (2160), as turnover slumped to 43.3% from 56.6%. In total 130,246 votes were cast (32.8%) across Sheffield's 28 wards, which resulted in Labour gaining 9 seats from the Liberal Democrats leaving the parties as - Labour with 59 councilors, Liberal Democrats 23 and Greens with 2. On face value the results in relation to the national vote don't look as bad, however the current councillor standings mask the actual meltdown that took place as the Lib Dems were only defending 15 seats and therefore suffered a 60% loss, which follows on from the 2011 bloodbath when the Lib Dem's also lost 9 seats to Labour giving them overall control of the Council. At the current rate of attrition the Liberal Democrats will be down to single digits within a couple more years. The most notable loss of the evening was that of the Leader of the Liberal Democrats Paul James Scriven. 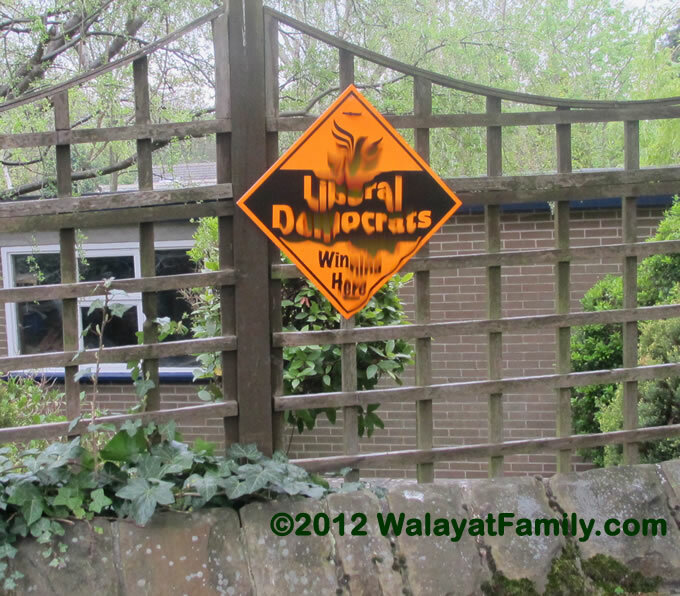 The bottom line is that the Liberal Democrats are having their activist base systematically destroyed all for the sake of Nick Clegg and a few Lib Dem MP's having chauffeur driven cars and other perks of the job, which will have huge ramifications for their presence during he next General Election. Given the rate of meltdown it is highly unlikely that the coalition will last until May 2015. In total 130,246 votes were cast (32.8%) across Sheffield's 28 wards, which resulted in Labour gaining 9 seats from the Liberal Democrats leaving the parties as - Labour with 59 councilors, Liberal Democrats 12 and Greens with 2. The following table lists all of the result by ward. 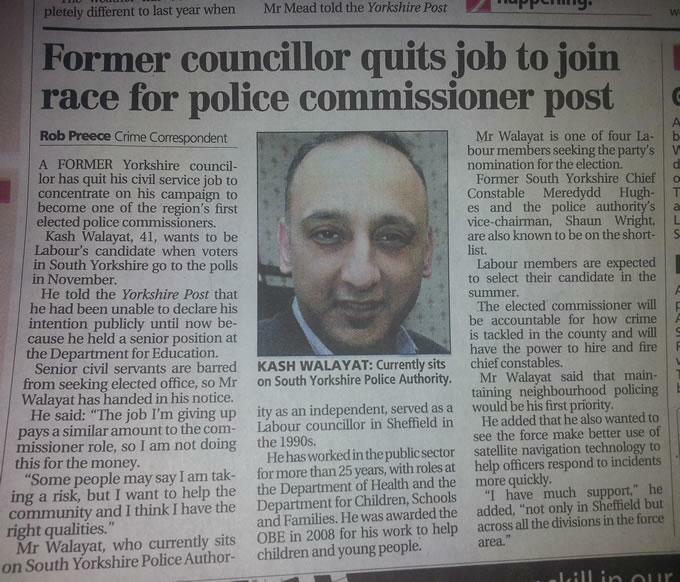 Four candidates have been short listed as the potential Labour candidate for South Yorkshire Police Crime Commissioner whom labour party members will vote on during the summer as their representative in the public vote of November 5th, 2012. 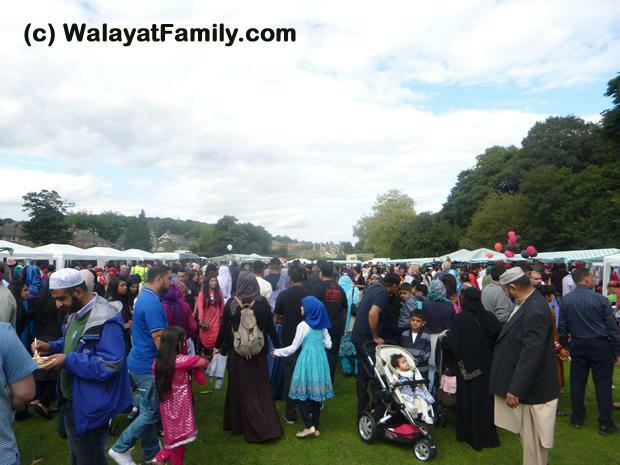 Kashaf Walayat, age 41, has over 20 years experience of serving the South Yorkshire communities, including as a City Councillor and member of the South Yorkshire Police Authority. 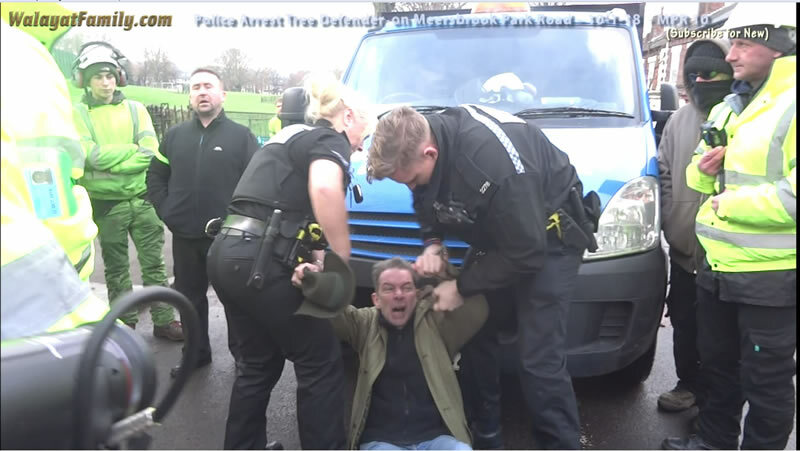 Shaun Wright, age 44, has been a labour party member for 20 years, Labour councillor for 12 years and is the current Vice-Chair of the SY Police Authority. Meredydd Hughes is the ex Chief Constable for South Yorkshire Police, who only recently joined the Labour party and last year criticised the creation of the role of Police Crime Commissioners as "a mistake". Alan Billings is a retired Anglican priest who has served at several churches including Sheffield where he was the Deputy Leader of the City Council. I have the full range of competencies and senior management hands on experience at a strategic level for improving the service delivery, this includes direct responsibility for management of multi-million pound budgets, corporate governance and staff resources. Through my extensive experience on community projects, my political activity in the Labour Party and work, I am able to demonstrate that I have the required strategic, operational, and community experience for this role. 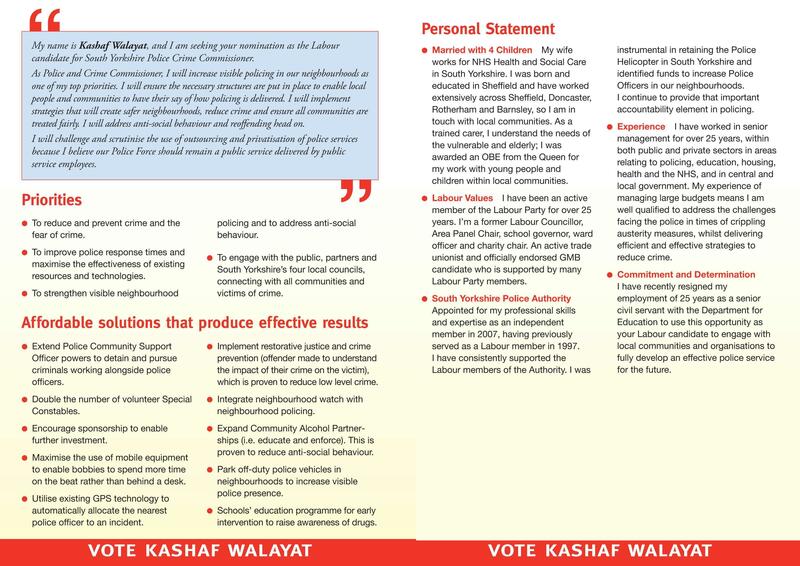 I believe I have the necessary breadth and depth of political acumen, sector knowledge and leadership skills to improve organisational performance, connect with the public and ensure a reduction in crime and best quality outcomes for people. I care greatly for South Yorkshire and want to ensure all the residents of this area get the greatest benefit possible from the police and criminal justice services. I will fight tirelessly to ensure South Yorkshire gets the best deal. 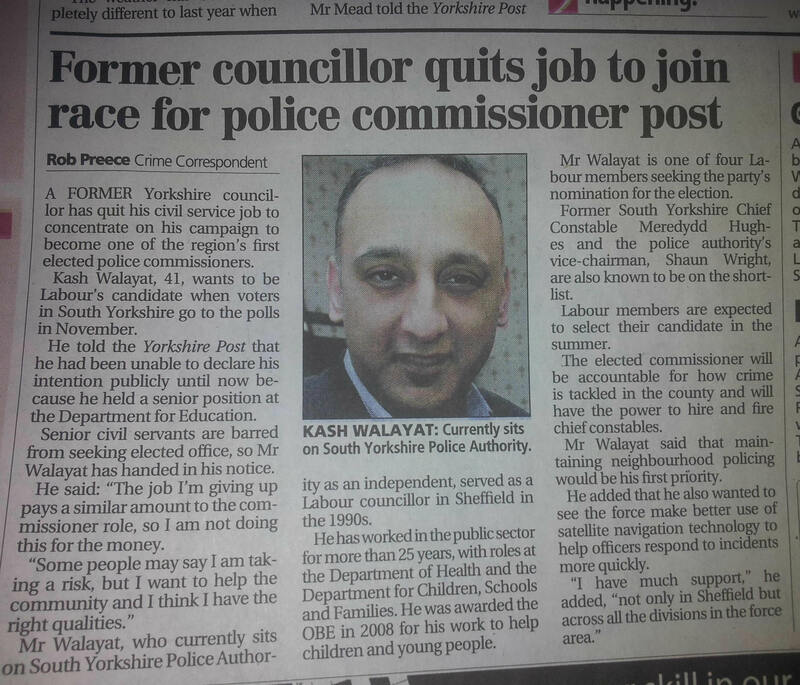 Kash Walayat article in the Yorkshire Post titled "Former Councillor quits Job to join Race for Police Commissioner Post"
"A Former Yorkshire councillor has quit his civil service job to concentrate on his campaign to become one of the regions first elected police commissioners. 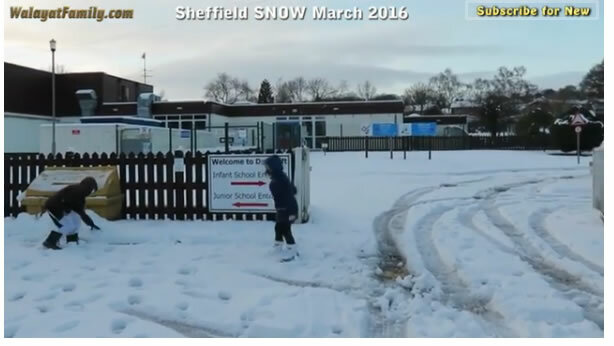 He told the Yorkshire Post that he had been unable to declare his intention publically until now because he held a senior position at the Department for Education."